Pacific Northwest Fibershed, an affiliate of Fibershed, was founded by Shannon Welsh to support and develop regionally grown, regenerative textile systems. Shannon, an apparel and textile professional based in Portland, OR, has a heritage in the family farms of North Dakota, which is much of the inspiration behind her work. 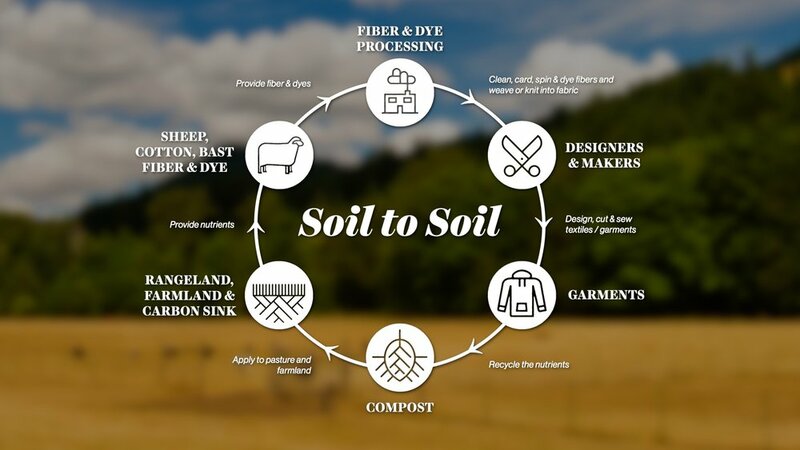 She envisions the emergence of a bioregional textile community, that will support soil-to-soil processes in fiber, textile and garment production, within her native region, the Pacific Northwest. Shannon is also Co-founder of Fibrevolution Bast Fiber Producers, which is bringing linen production back to the Pacific Northwest. Pacific Northwest Fibershed's Mission is to build relationships and economic opportunities locally, in a real way. We are a project based community organization that works to revive, connect and support regional textile systems. What is Pacific Northwest Fibershed's core set of values?